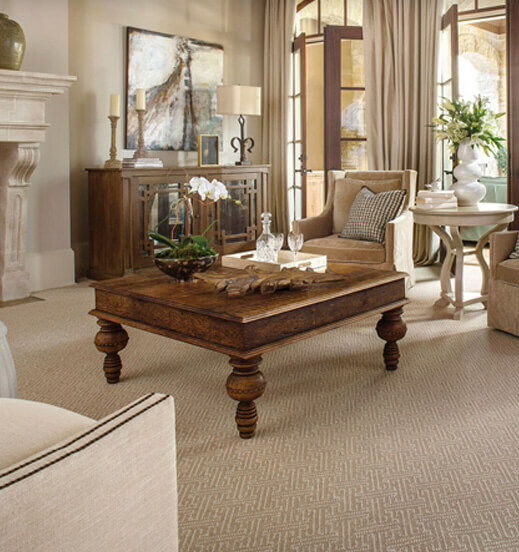 Thank You for Voting Coles Fine Flooring as San Diego’s Best! 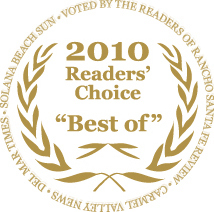 Coles would like to thank San Diego’s North Coast readers of the Rancho Review, Del Mar Times, Carmel Valley News and Solana Beach Sun for voting us “Best” in San Diego’s North Coast. The four weekly newspapers conduct an annual readers’ poll asking the community to select the “best of the best” among North Coastal top businesses and service providers. Readers vote on their favorite businesses from a total of 65 categories. Coles Fine Flooring is proud to accept this award and will continue to maintain our reputation of excellence. Thank you for choosing Coles, San Diego!